The immediate surprise and charm of gift baskets are incomparable. 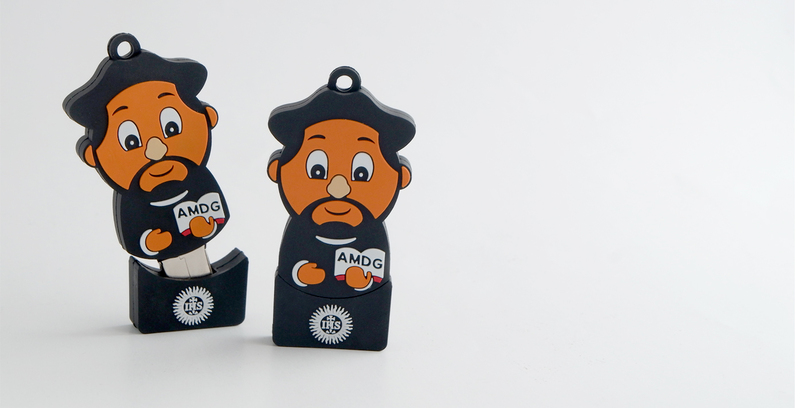 They are a great way to add value to a simple gift-giving gesture, and have become a staple in corporate gift giving. Assembling a collection of items that will delight your recipient shows that you are more than willing to go the extra mile. 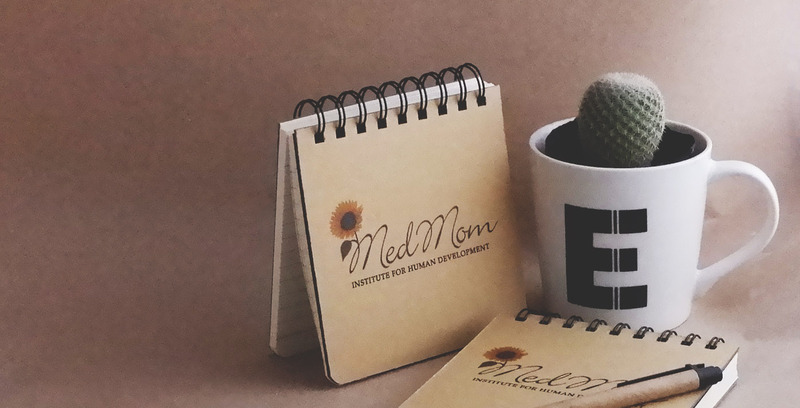 In the spirit of putting a unique, modern spin in the beloved gift basket, we’ve put together a set of exciting items that are perfect for VIP clients, your staff or your family. 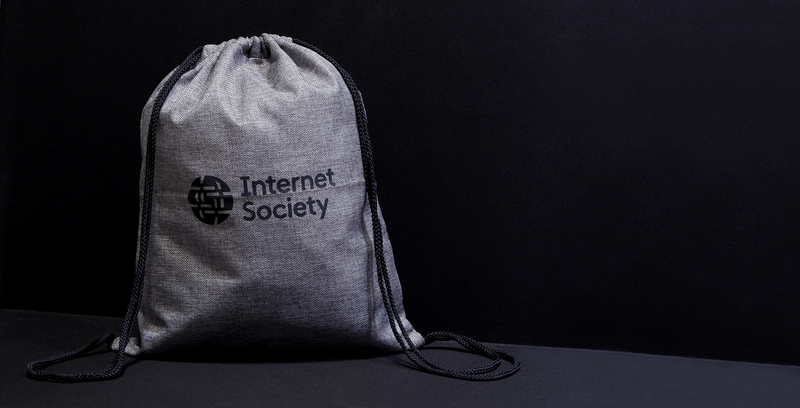 We’re thrilled to introduce the “Bucket of Goodies”. This exclusive set includes: two packs of premium ground coffee, a high-grade coffee press, two elegant black mugs, a black “Save the Seas” tumbler, and a stylish beverage bucket. This limited-edition set is designed with practicality and timeless appeal in mind. The items are selected to fit a celebratory mood, and centered on creating memorable moments with your clientele, colleagues or loved ones. 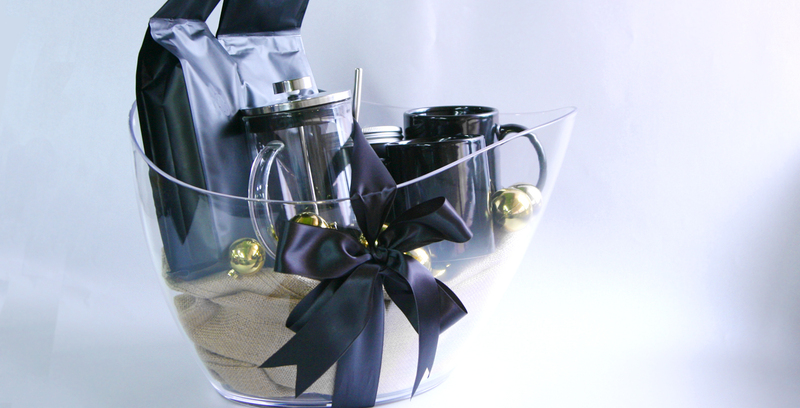 The “Bucket of Goodies” is comprised of high-quality items that are selected to please anyone, and fit any occasion. These likeable items are sure to put a smile on any recipient’s face. Items that communicate genuine thought and consideration always make the best gifts. Making your recipient feel special should be the ultimate goal when selecting a gift. 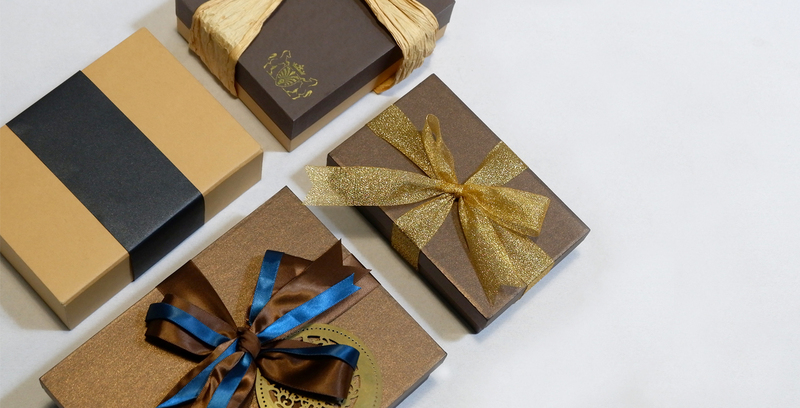 Your gift needs to be exceptionally distinct from store-bought items. A gift that shows genuine effort is more likely to make a recipient remember you fondly. Functional items make for enjoyable gifts that have longevity. Always make sure that your gift is seen as something to be treasured. A truly wonderful gift creates a continued positive experience for the recipient long after the package is delivered. Yup, one way to pass time during long travels is to listen to your playlist of favorite songs. You may not realize it, but by the time you’ve gone through your plethora of albums, you’ve already reached your destination. A noise-cancelling head phone would be a great gift to your travelling workmates, especially when they’re assigned to do most of the business trips. May it be local or out of town, they’re sure to never be bored again in a lengthy travel. Business travels usually involve an employee communicating to his/her boss of the dealings from a long distance, via phone call or e-mail. In such case, their smartphones and tablets should always be charged, in order for them to continue their long distance reports and progress presentations. 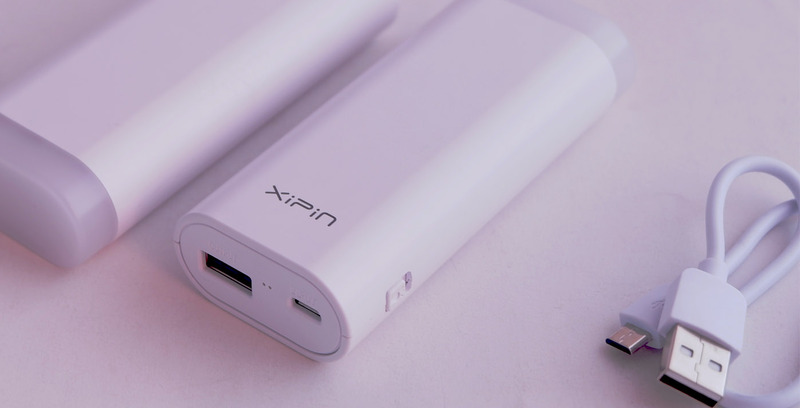 This is where a power bank would come in handy, as they would not only charge the devices along the way, but they may also serve as an emergency back-up source for energy, especially if the travels are lengthy. Of course, even business people need to catch their sleep. May it be on a plane or on a bus, it’s always uncomfortable to try to maintain a proper head position while sleeping in a seated position. Yes, some transportation seats are adjustable, but not all rides share such important feature. A neck pillow would definitely help avoid stiff neck in the long run. Nothing is more important than getting rehydrated during your travel. Due to the long travel time, one may exert too much energy, and in turn, sweat out his/her inner fluids. This is the main reason why a tumbler may come in handy, as it would not only hold the cool beverage; it’s also spill proof, as secured by its air-tight lid. Give them something to cool off with. Some public transportation units aren’t particularly well-ventilated at times, hence, people have to worry about the grueling heat as well. 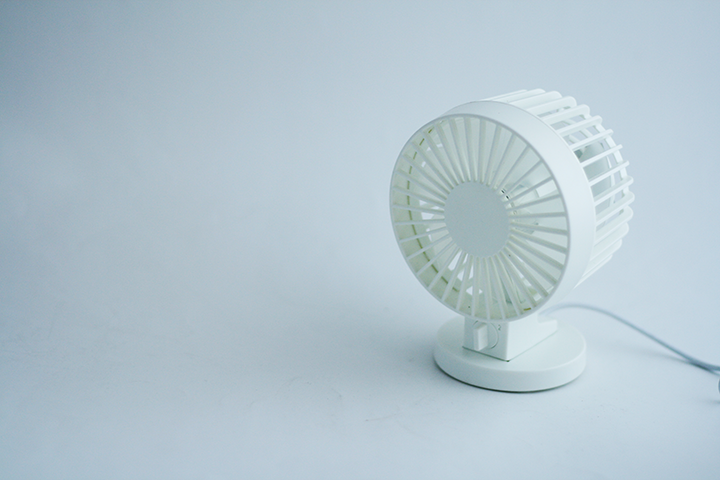 Especially here in the Philippines, a few hours of traffic, combined with the summer heat may deem too unbearable for commuters, hence, why a portable fan is a viable option. 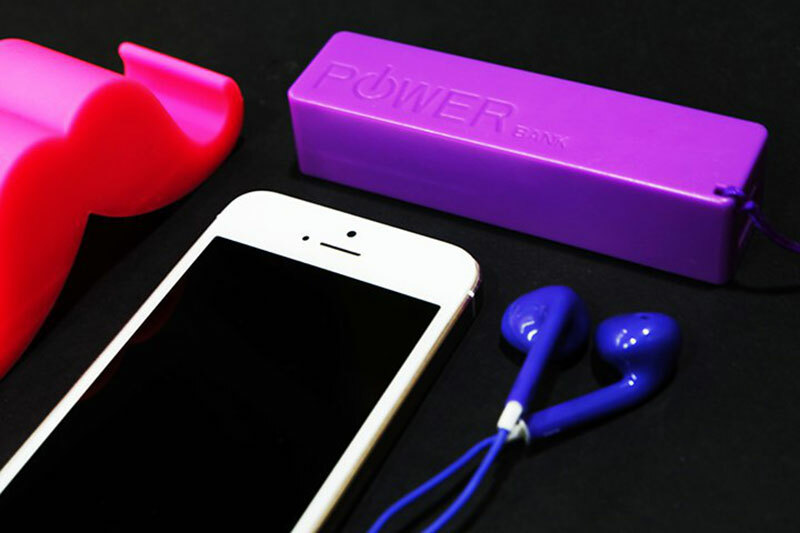 Some may be plugged in to a power bank, while others may also be attached to your smartphone’s charging dock, giving you hours of cool comfort within the trip. For both domestic and international business trips, this could just prove to be very useful. Not to be mistaken with big, bulky luggage, some modern luggages are portable enough to be easily carried, while containing enough space to keep an employee’s valuables safe and sound. This is one of the most obvious choice as it would not only be most functional for business trips, it would also be convenient to carry around, as some would have wheels, making them easy enough to be dragged towards your hotel accommodation and other destinations. — all within your budget. For more information, you may call our hotline at +637-8641 to 42 or send us an e-mail via info@giftsolutions.ph. 1. Give them a warm greeting. A simple gesture can go a long way. Remember, they are new, and they do not know anyone in the office yet. They are not aware of the internal culture, jargons, and the basic ins and outs of their new setting. Be the well-needed ice breaker during this time. Greet them, introduce them to the other employees if you have to. Be the temporary moderator. 2. Start a welcome thread. Send them a welcome e-mail, including the other employees within the same thread. This in turn would allow the other employees to know that there’s a new “kid in town,” and the new employee would also get to familiarize himself/herself with the names of his/her workmates. Aside from introducing the new employee to his/her workmates, you may also need to introduce him/her to the office setting as a whole. What is the culture within the institution? What are the dos and don’ts? What are the most common challenges tackled before that the department as a whole would want to avoid again? These are vital things to be taught in order for you (the HR manager) to set the expectation of the new employee. 4. Discuss and prepare with the team. You can opt to discuss with the current employees, even before the new employee comes in. Let them know that they’ll be working with a new face, and that they may need to “chip in” when it comes to letting their new workmate know of the ins and outs of the company and the job that he/she would be doing on a daily basis. This would make it more of a group effort when it comes to orienting the new guy/girl, and that makes great teamwork. 5. Give them a welcome gift. Moments may be forgotten, but a key item, a token, a welcome gesture may never fade. Perhaps hand the new employee an official mug? 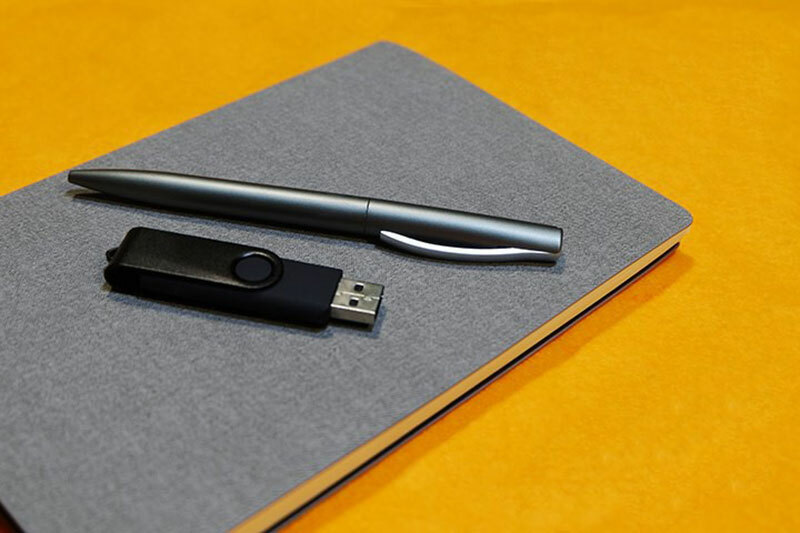 Or how about providing them a few pen and memos, formatted with the company’s name and logo? This would make them feel that they are now indeed part of the group and workforce as a whole, and that they are warmly accepted within the four-corners of a good company. With that in mind, if you’re looking for corporate gift ideas in the Philippines, feel free to check out Gift Solutions. 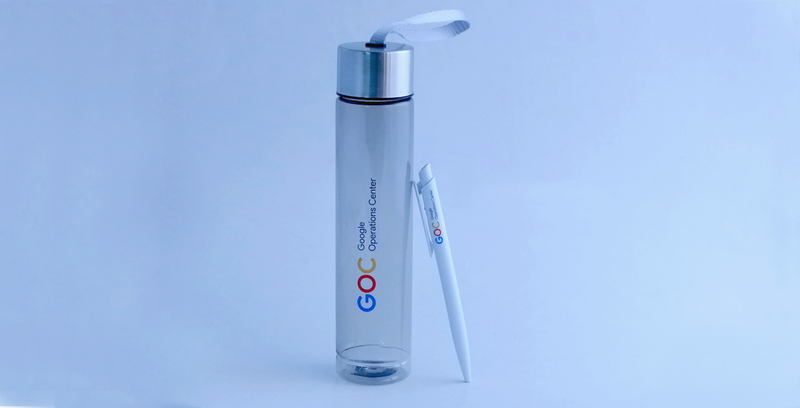 Whether it is a product launch giveaway, a corporate event souvenir, a sales rally memorabilia, a holiday or Christmas gift, our products are designed with elegance, sophistication and simplicity — all within your budget. For more information, you may call our hotline at +637-8641 to 42, or send us an e-mail via info@giftsolutions.ph.